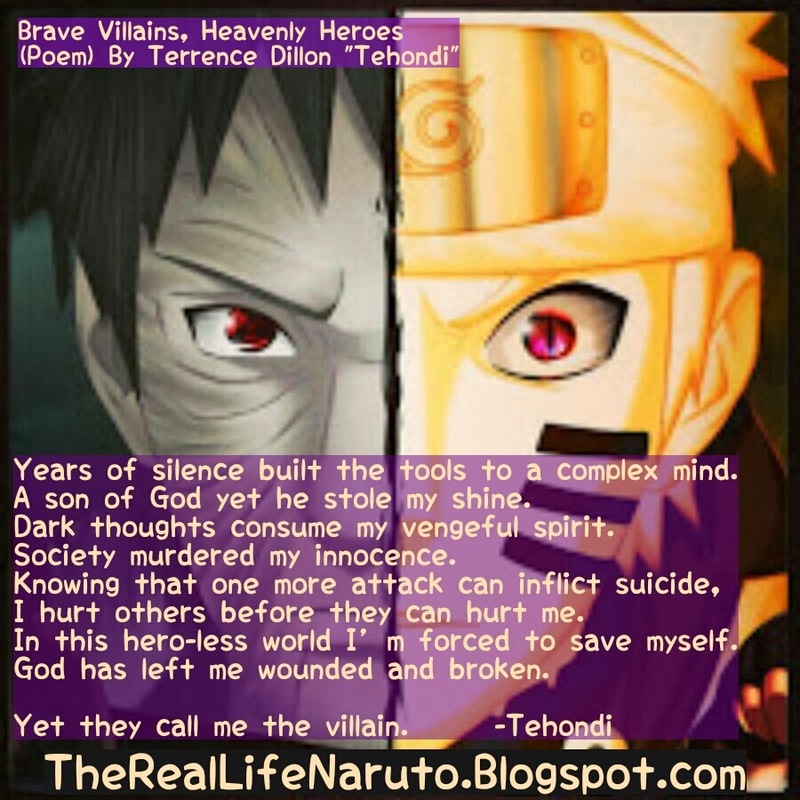 ALL Tehondi poetry and their full versions are at TheRealLifeNaruto.Blogspot.com! Visionary Brigade was a spoken word piece created for and preformed (3/3/2013) at the Chicago's biggest poetry competition "Louder Than A Bomb" in 2013. 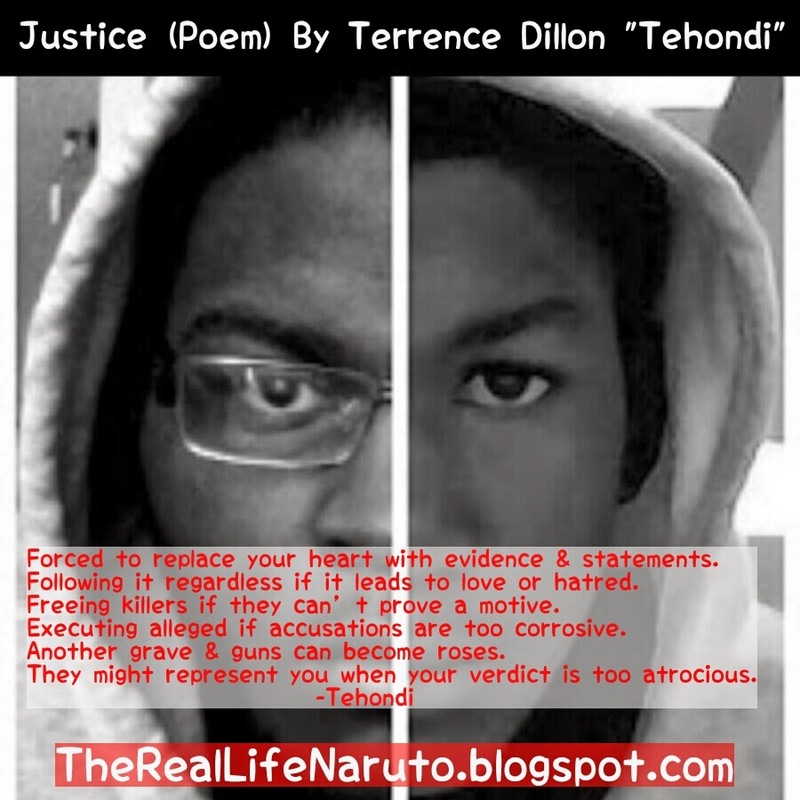 Predating his album and other works (besides LGWMBG), it truly displays that there has always been a positive and empowering message that Tehondi wanted to give to the world at a young age. His team made it to Semi-finals that year.